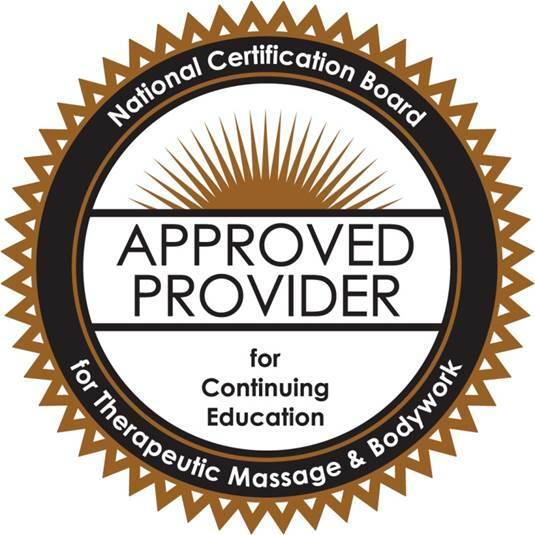 Continuing Education Specifically for Massage Therapists! Accepted by the Majority of States. To view specific requirements in your state and if we are accepted click your state below.